Spatulas, measuring gadgets, wooden spoons ... be sure to tell Santa that baking widgets in your stocking means more cookies for everybody in the family. Take a look at the most popular baking gadgets at the North Pole these days. 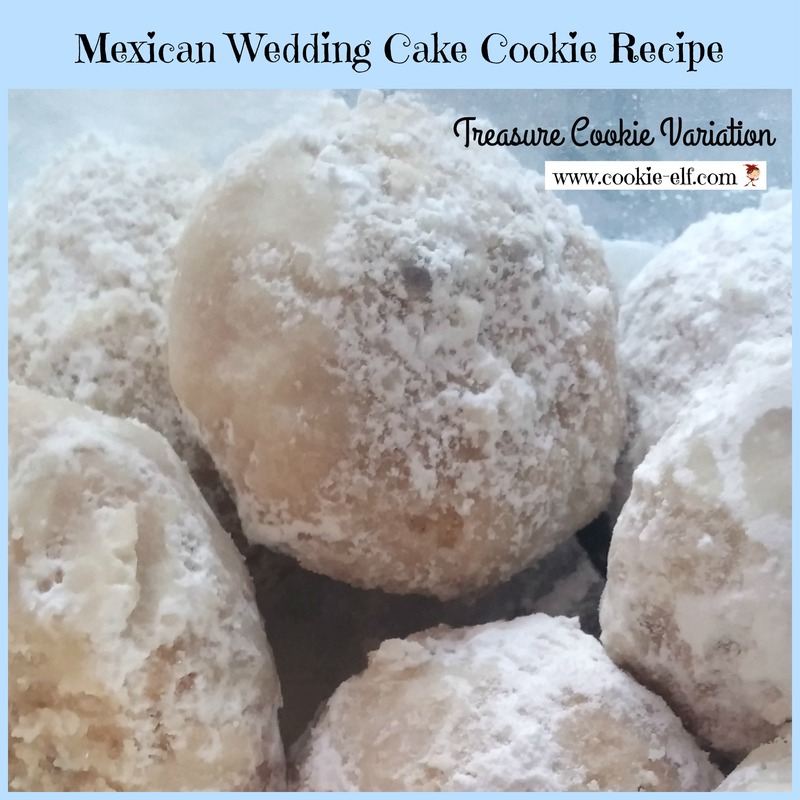 Get the full Mexican Wedding Cake Cookie Recipe … and check out our Molded Cookies Pinterest board for more easy cookie recipes like it.